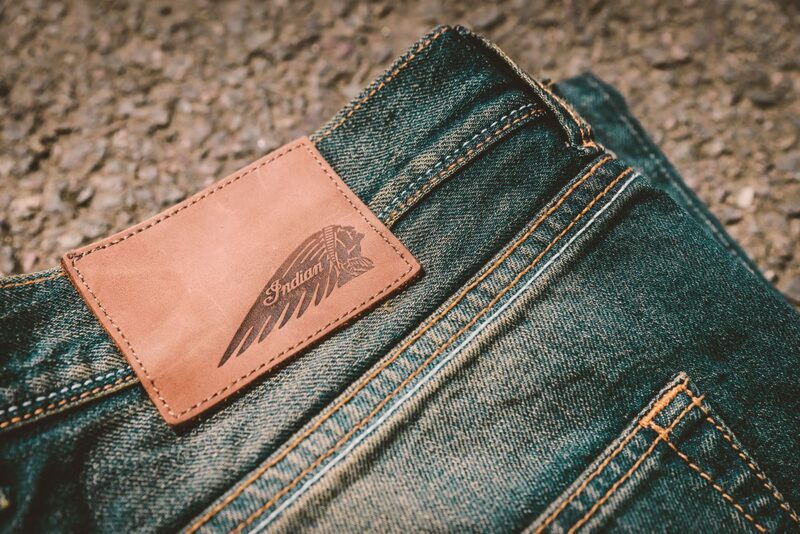 Two of the biggest brands in motorcycling and denim have teamed up to create high-quality riding jeans. 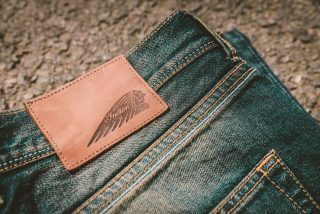 Today at the Bike Shed London show, Indian Motorcycle and The Rokker Company unveiled the Original Rokker Indian Jeans featuring an Indian branded leather patch on the rear and pocket tab. 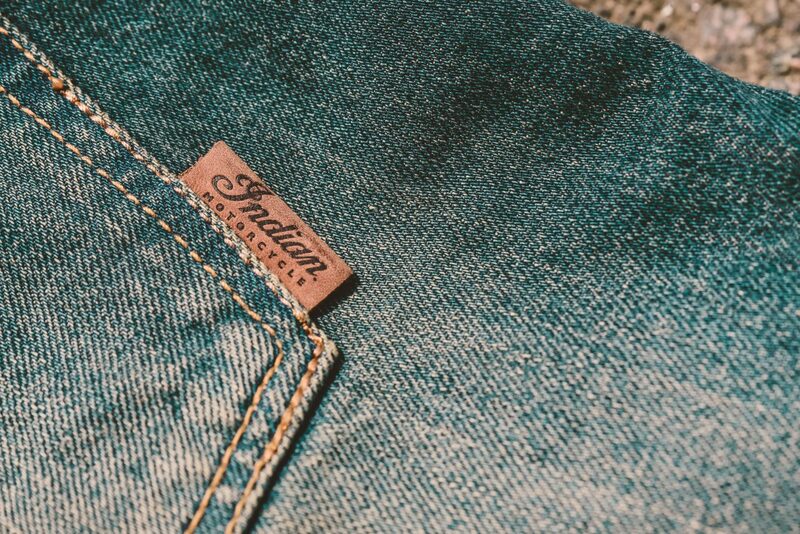 These have been exclusively designed for Indian and will only available in Indian dealers from the end of June 2017 and come in a collectable wooden box (note that they will only be on sale in the EMEA region, not in North America). 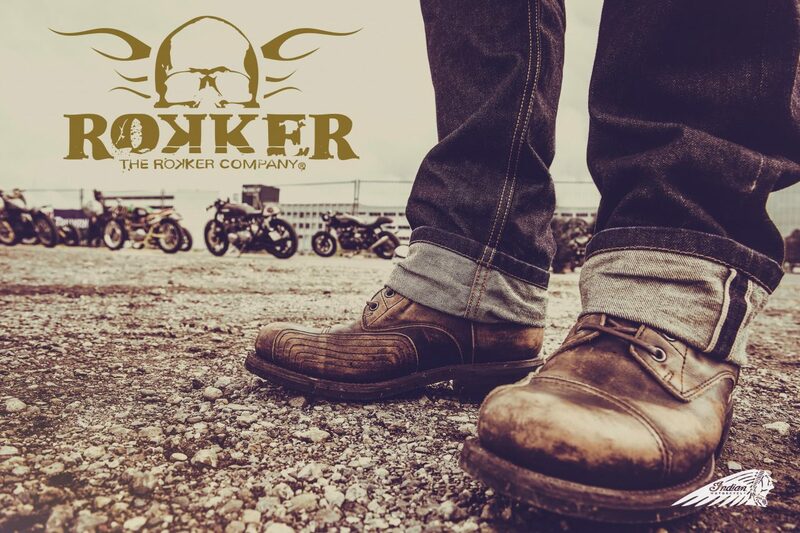 The two founders of The Rokker Company, Kai Glatt and Michael Kuratli, say they chose Indian because there isn’t any other brand in the motorcycle industry that has the tradition and image that matches so well. The inner lining of the Original Rokker Indian Jeans is made of schoeller®-dynatec and guarantees protection from abrasion and heat up to 100 km/h. Having this protective fabric on the inside of the jeans makes it possible fro Rokker to create a fashionable style on the outside so that the cut and wash are a match for other leading denim brands out there. 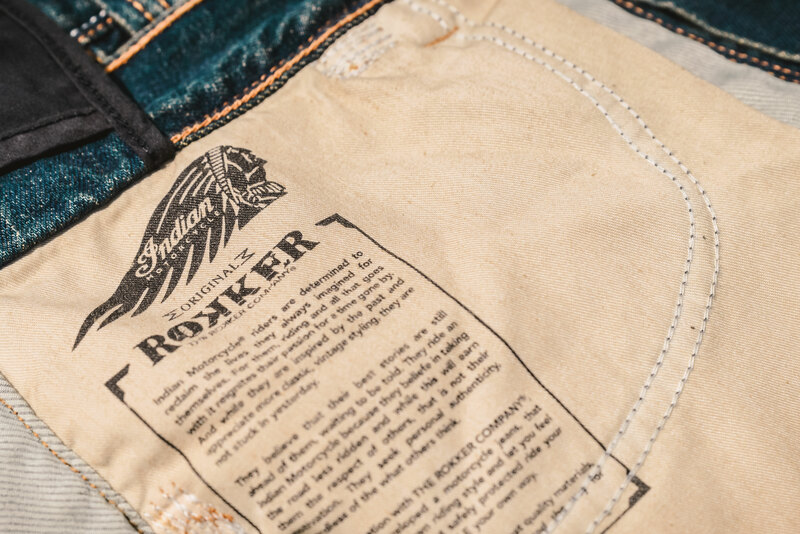 In the case of the Original Rokker Indian Jeans, bikers can choose between a raw and a washed version. 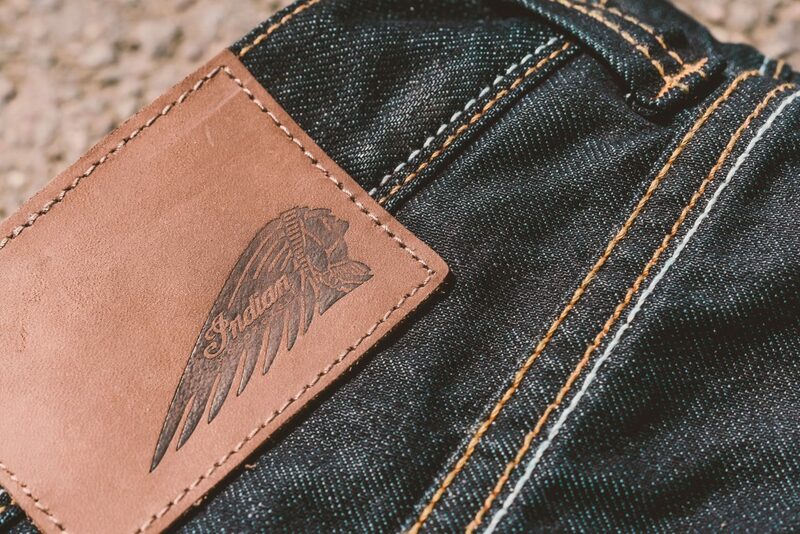 The raw version comes with a zipper fly as opposed to the button fly used in the washed version (stonewashed). 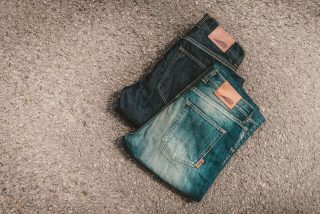 The jeans are breathable (so there’s no sweating even in high temperatures), wind resistant (prevents the rider from getting wind chill), water repellent (so rain beads on the fabric and runs off) and easy to clean (washable at 40°C and ironing after the wash increases the water repellence). Prices vary in each EMEA market. Please email your local marketing specialist for your RRP. There is no shortage of motorcycle clothing suppliers and, in most cases, they offer a decent level of protection. 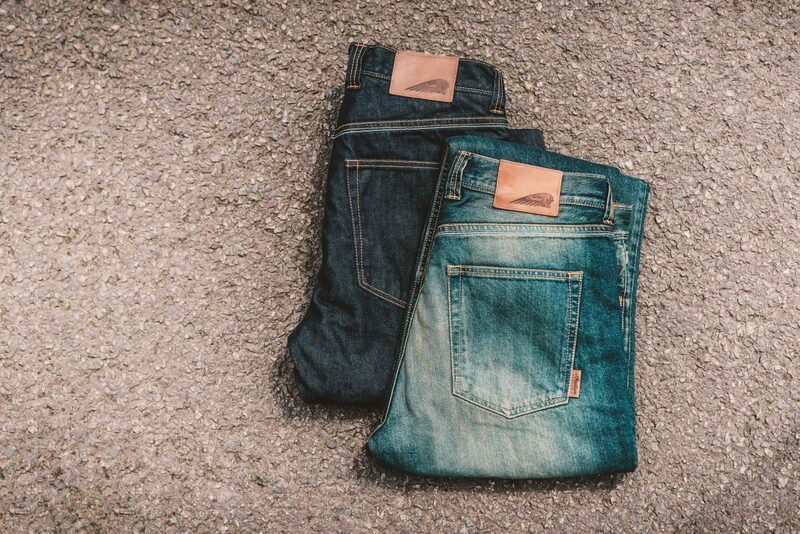 But when it comes to style and individuality, they all make big compromises. 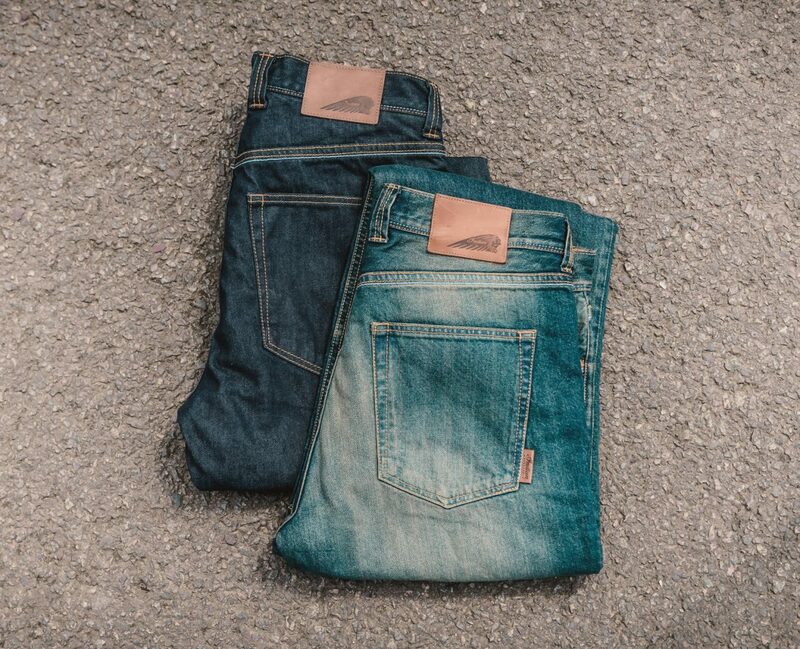 This is where THE ROKKER COMPANY comes in. 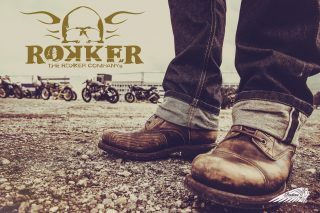 Motorcyclists can now find clothing that combines both, a high level of protection and a great look, because after all, you should feel good not only during the ride, but also before and after. Swiss entrepreneurs Kai Glatt (39) and Michael Kuratli (43) have been producing their own protective biker clothing for eleven years after they realised there was a gap to be filled; bikers wanted fashionable jeans that were comfortable to wear, but which offered protection from the an accident, the wind, rain and cold and could be washed easily at 40 degrees. After a long outing on their motorcycles in 2006, the two friends decided they no longer wanted to negotiate the ups and downs of the alpine roads in normal jeans, but wanted something that both looked good and offered protection. At the time, though, they were simply unable to find anything that matched their tastes even to a limited extent. 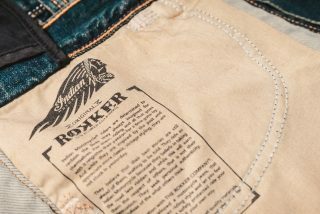 Initially, they just wanted to make some cool, yet protective trousers for themselves, but it quickly became clear that they were not the only ones with these requirements and so, without further ado, they founded the ROKKER COMPANY and produced a small starter series. 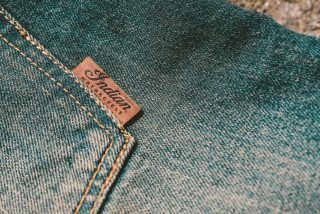 As the founders themselves explain: “Our aim is to bring fashionable style to the motorcycle business, without having to compromise on protection, functionality and wearer comfort. 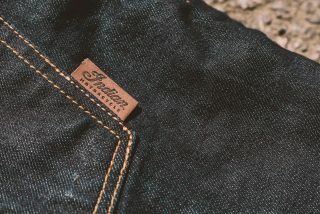 After all, protective clothing can only function effectively if it is worn consistently and willingly.” This declaration of intent is considered a serious matter, and is also part of the vision to become an exclusive name in motorcycle clothing and get established as an unmistakable brand in and outside of Europe within ten years.